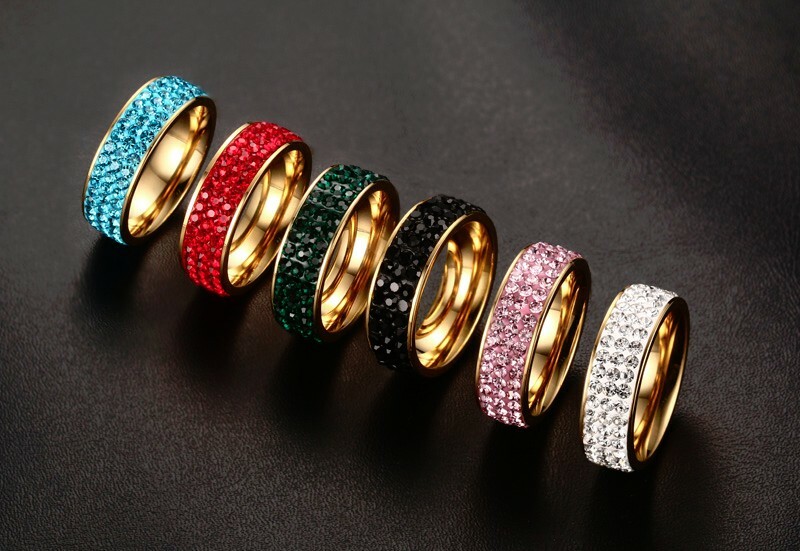 Vintage rings have been recognized by many trendsetters and designers as jewelry created during the span of 1930s to 1950s. This beautiful Black Gold Filled Zircon Crystal Ring will make an eye-catching addition to your jewelry collection. This beautiful piece of jewelry is the ideal choice to commemorate a special birthday. Select a ring size that provides a comfortable fit for all-day wear. 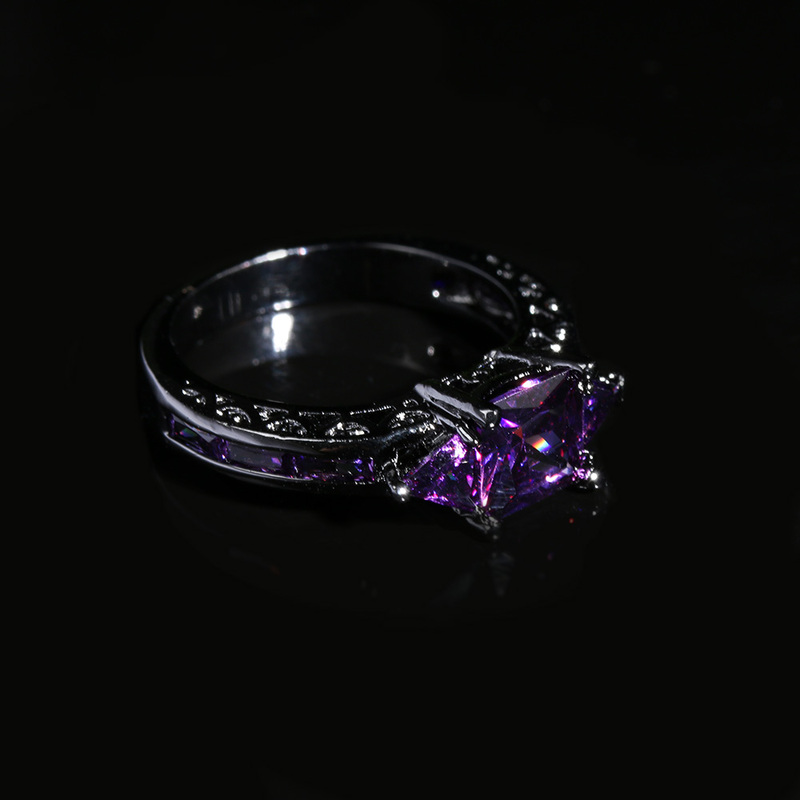 This ring can be purchased in pink, white/ gold, amethyst, and sapphire. Add this piece of handmade jewelry to your outfit for a unique look you'll love. Complete your polished look with the addition of this attractive and versatile Vintage Promise Ring. 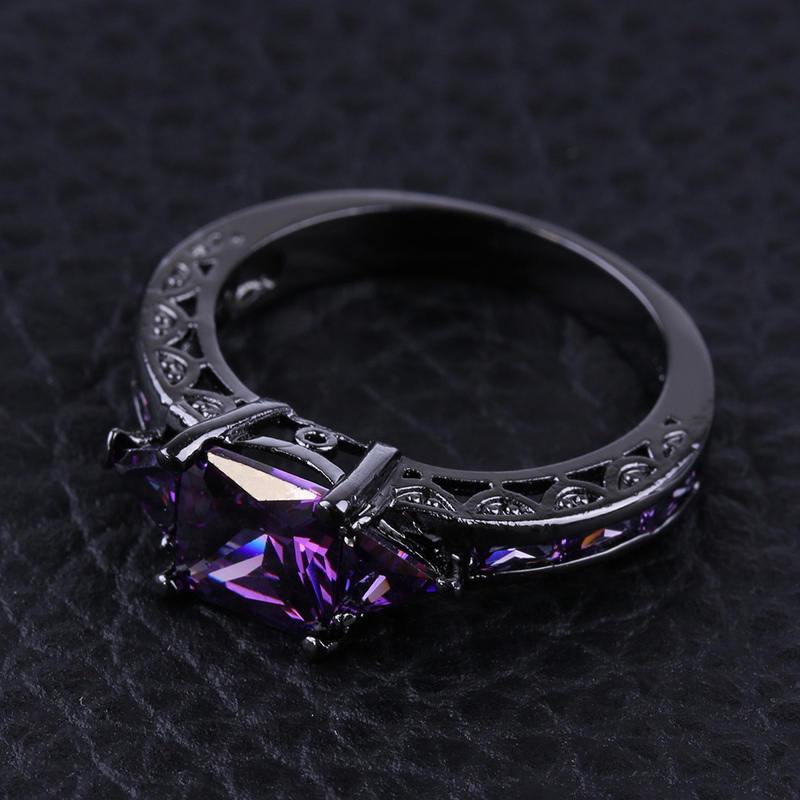 Start planning for a life together with this beautiful piece. The stainless steel is scratched – resistance so you can wear it daily without damaging it. The delicate fit ensures your ring is comfortable but won't slip off. The simple beauty of this round-cut stone makes it suitable for everyday use. 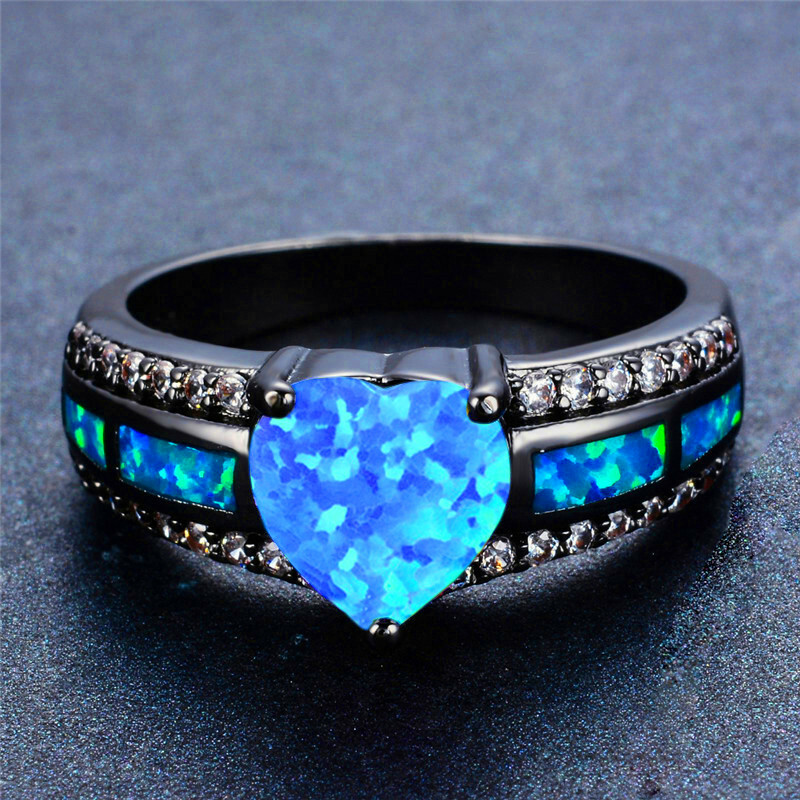 Use this trendy adjustable heart beat ring to help elevate your personal style with its timeless elegance. The material is virtually flawless that provides a brilliant shine. 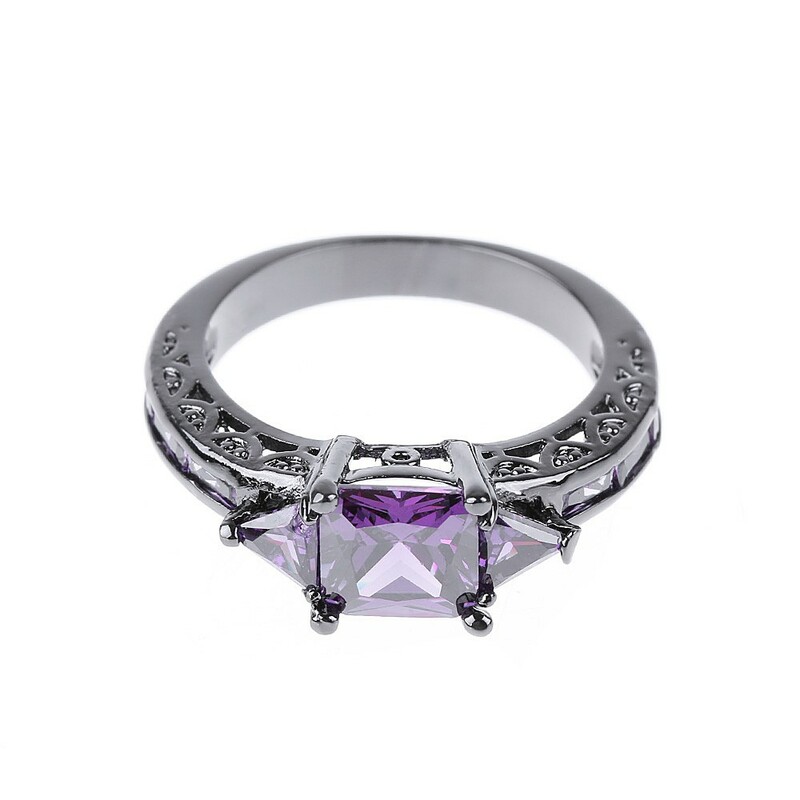 This delicate ring is a comfortable addition to your jewelry collection. 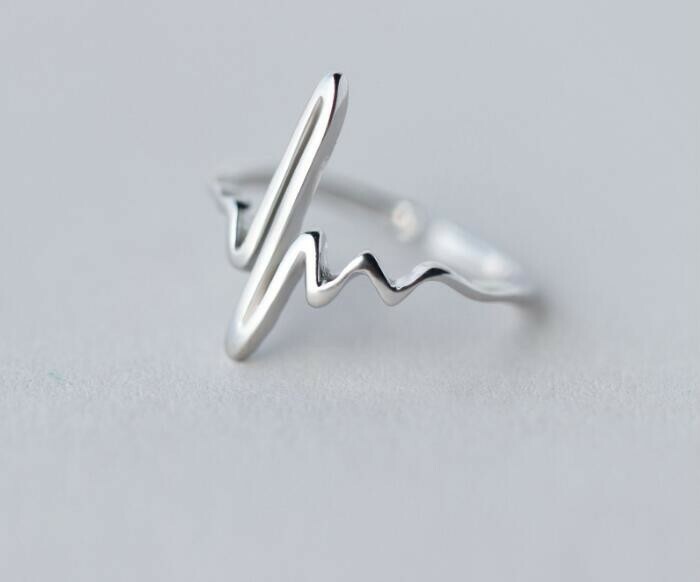 This heart beat ring is handmade, ensuring that each twist and curve is unique. 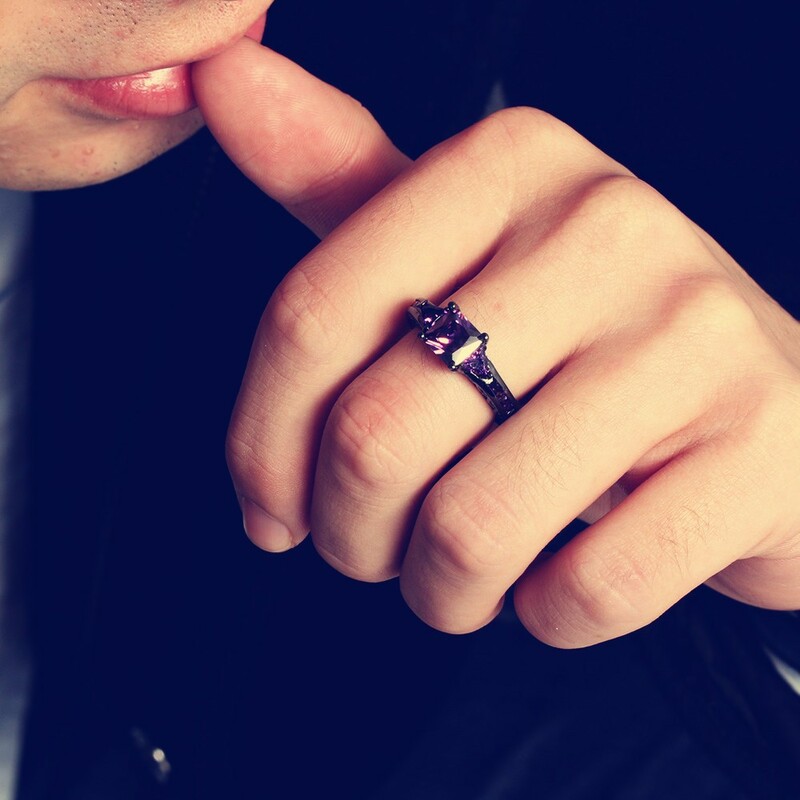 Instantly update your accessories with the addition of this handsome and versatile men's crystal masonic stainless steel ring. The stainless steel is scratched – resistance so you can wear it daily without damaging it. This design makes this an obvious choice for a birthday gift. The piece is handmade ensuring that each twist and curve is unique. 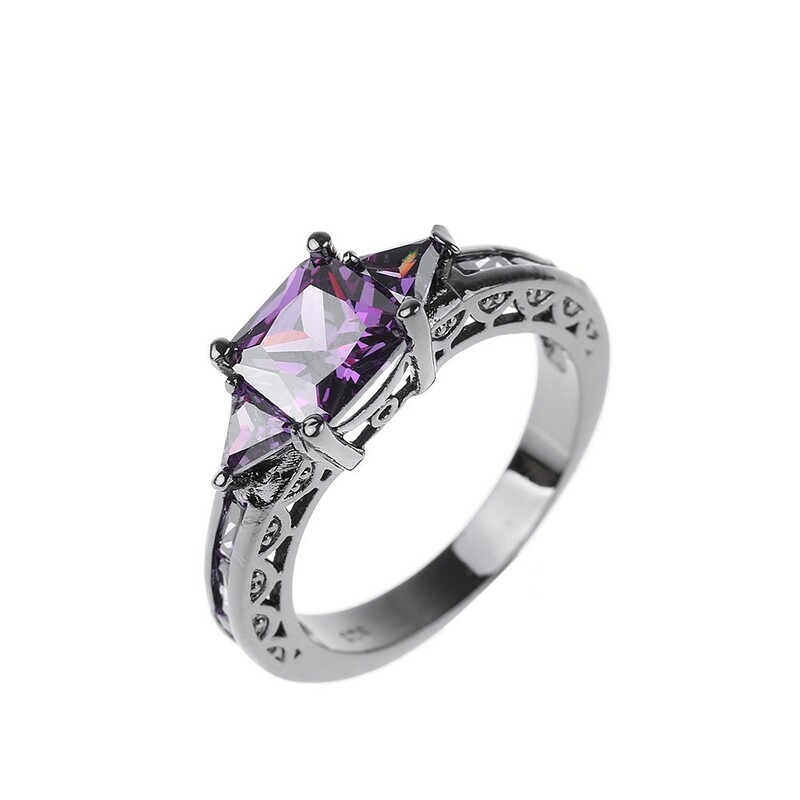 The trendy style makes this ring perfect for casual wear. 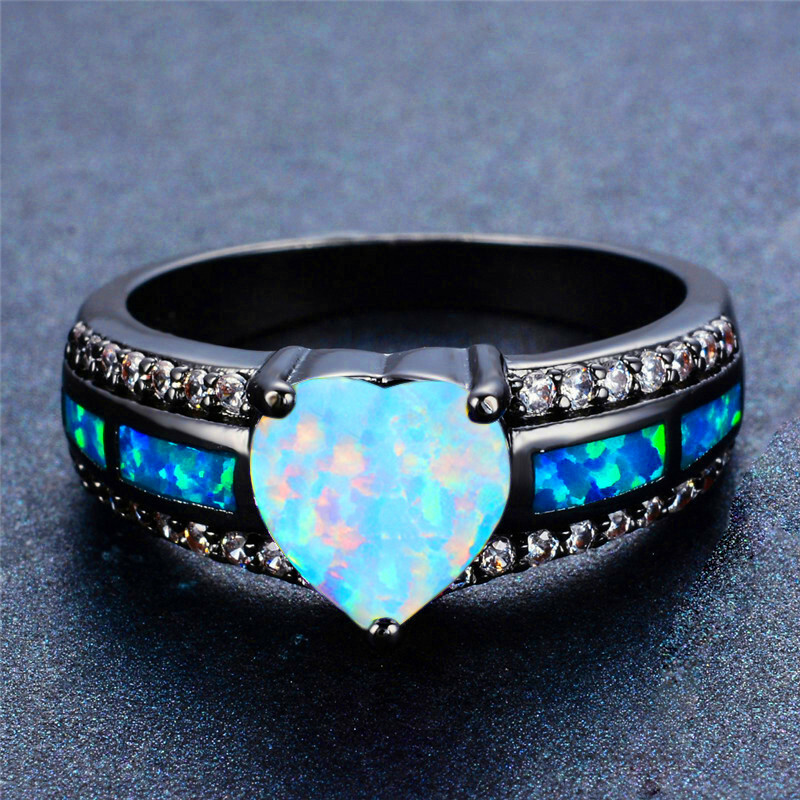 This beautiful Multi color Charm Heart Ring will make an eye-catching addition to your jewelry collection. This beautiful piece of jewelry is the ideal choice to commemorate a special birthday. Select a ring size that provides a comfortable fit for all-day wear. 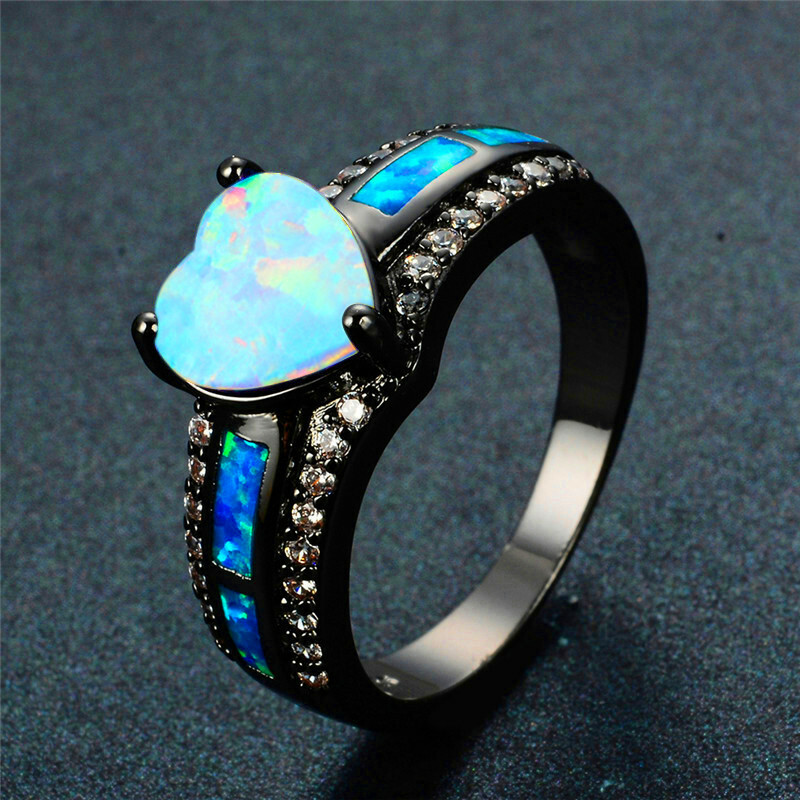 A stylish substitute for a diamond, the clear opal stone gives off a stunning shine.